June was an incredibly exciting month for me in more ways than one! It was the month I’ve been waiting for since last September – a month which finally signalled freedom and a chance to focus more on this blog and my other commitments (such as seeing friends and cleaning up my neglected room…). On June 25th I sat my final journalism exam in the fascinating subjecting of court reporting! I’ve been studying part-time at News Associates in Wimbledon for my NCTJ ever since last September. It’s been a hard slog, what with working full-time as well, so I’m incredibly relieved it’s over. Of course, I’m going to miss all the lovely people I met on the course, but we’ll be keeping in touch for sure! Celebrating Christmas with the News Associate folk! If anyone is considering entering the world of journalism and wants to know more about the course at News Associates, feel free to get in touch! So, with more time under my belt, I’ve had a chance to finally get writing for the blog! Before this, however, I gave the site a thorough revamp, moving over from Blogger to WordPress. Now, I’ve got drop down menus, sliders and everything! (I’m easily amused…) Let me know what you think of the new layout in the comments below. At the beginning of the month, I wrote about an awesome Hostelworld competition to win 3 items off your bucket list (I hope you all entered…). Talking of bucket lists, I ticked a MAJOR item off my list when I met my travel hero Michael Palin. I also wrote up about two experiences that should be on YOUR bucket list: visiting Pompeii and whale watching in Reykjavik. 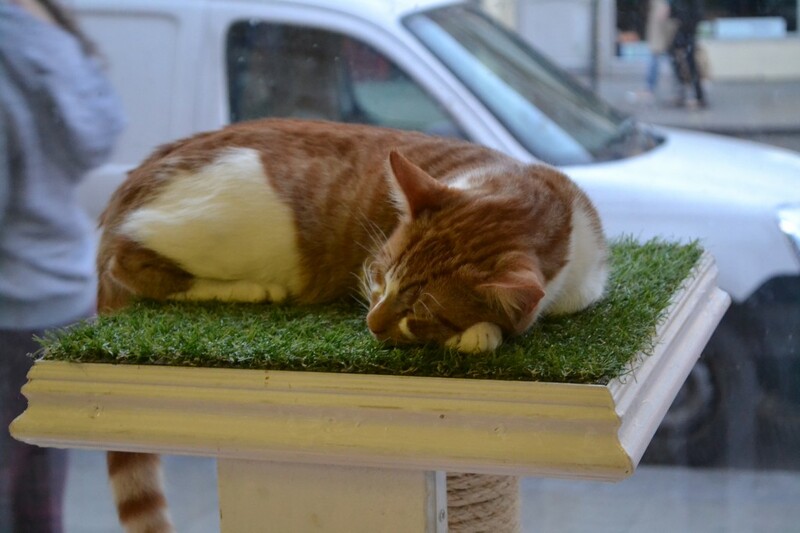 By far the most popular post I wrote was my review of the amazing Lady Dinah’s Cat Emporium. I had such a fantastic time, that I’m pleased to say I’ll be heading there next week for a second dose! I’m the first to admit that my month has been a little uneventful, if only because I’ve been busy revising for my exams. But I also found time to attend the wedding of two of my oldest friends in Southend, and attended June’s Travel Massive at Guanabara Brazilian club in central London. I caught up with some old faces and met some new ones – amongst these the lovely pair from See You Soon, Mom who have been writing about their experience of the Camino de Santiago. This month, I’ve also booked two very different trips to keep me going. 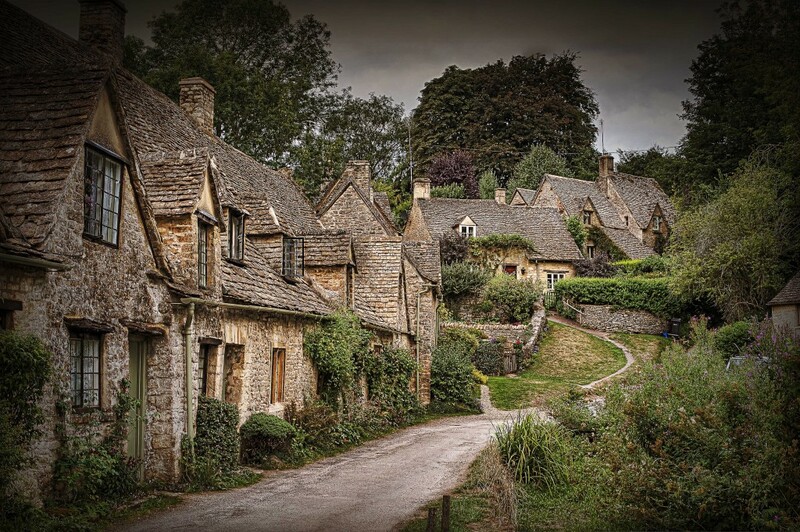 One is a day trip to the Cotswolds, where I’ll be stopping off in quaint villages such as Burford and Bibury. I’ve been busting to go to the Cotswolds for years, so I’m stupidly excited to just wander round, soaking up the rural charm. 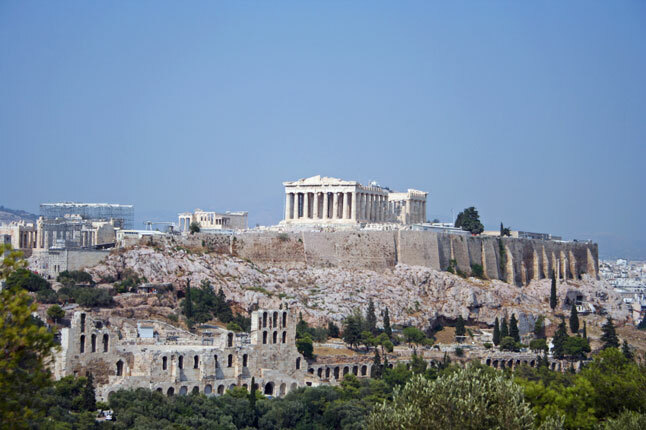 I’ve also got some exciting news to announce: in October, I will be jetting off to…Athens! I’m heading out for TBEX, a conference for travel writers, bloggers and industry professionals. It’ll be quite exciting to learn from some of the best in the business, although I’m hoping to be able to spend a lot of time exploring the city as it’ll be my first time in Greece. Expect a lot more on the site about Athens over the next few months! Monica’s beautiful photos have really got me looking up holidays to Slovenia now. It’s a country that’s never really figured on my ‘to go to’ list, but I’m now finding myself increasingly intrigued with the fairytale magic the area has to offer. A powerfully written and thought-provoking post focusing on love abroad. Blogging at its best! An inspirational post proving not to let life knock you down, Vicky talks candidly about what happens when things just don’t go to plan. I love reading about Vicky’s travels – and I wish her all the luck in the world for her future adventures! Next month I’ll be heading to Hackney for my first festival foray of the year. It’ll be my first time at Lovebox and I can’t wait! Catch my top 10 acts to look out for here. What have you all got planned for July? Let me know below! Congrats on getting your NCTJ!!!! I remember that feeling so well when you finish and suddenly you have all these weekends to play with. It’s the best feeling ever. I’m looking forward to reading about your trip to the Cotswolds. I’ve never been but it’s been on my ‘weekend away wish list’ (yes, I really have one of those) for years!